Stream anime episodes online for free, Watch One piece Episode 141 English version online and free episodes. Anime Episode guide One piece Episode 141 English dubbed Thoughts of Home! The Pirate Graveyard of No Escape! After entering the Rainbow Mist, the children followed the orders of Ian, the only pirate left on the ship. He mistreated them and they eventually locked him up in the brig of the wreck of a navy ship. Luffy and his group try to escape the mist, but they soon realize that they need help. 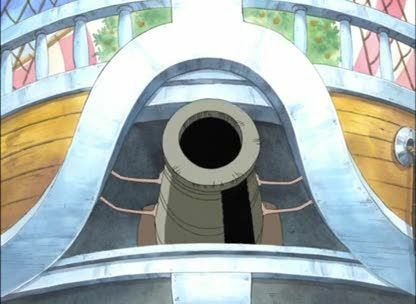 The Straw Hats persuade one of the children to lead them to the Pumpkin Pirates’ hiding place so they can ask them for a way out.